New Level39 member and robo-advisor technology supplier Bambu has announced it has completed a $3m series A funding round. The round was led by Franklin Templeton Investments, with Singapore family office Octava and Japanese investor Mamoru Taniya joining the round. 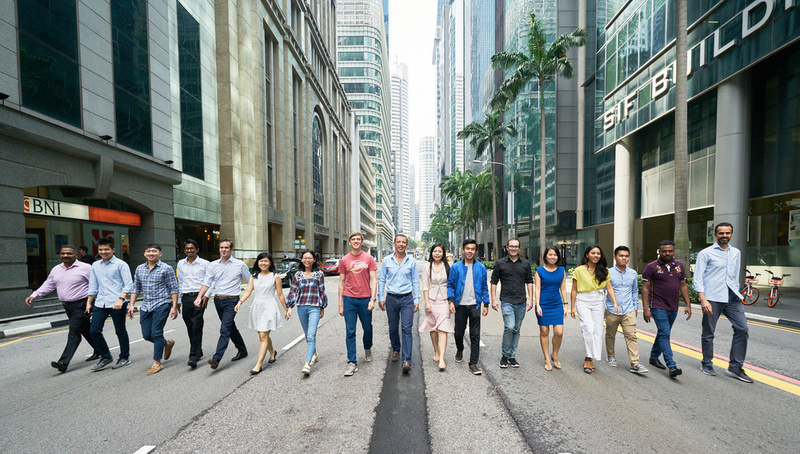 The two-year old startup has signed clients in North and South America, as well as opening offices in Level39 and further afield in Kuala Lumpur. The new round of funding will be used by the team to enter new markets and fuel international expansion. Early this year we already surpassed the growth targets we had set for 2018, with seven new clients preparing to go live between the Asian and U.S. markets. This proves our B2B business model is working, as there is real global scalability without large capital requirements. Our next ambitious goal is to get a million end users on the platform by 2019,” says Bambu CEO and founder Ned Phillips.